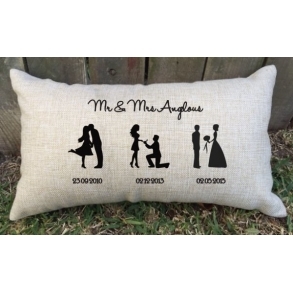 Shop for unique range of wedding, party and kids products. 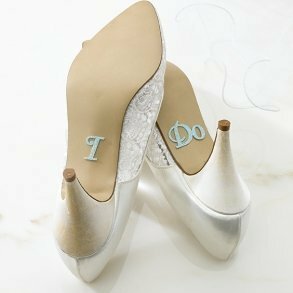 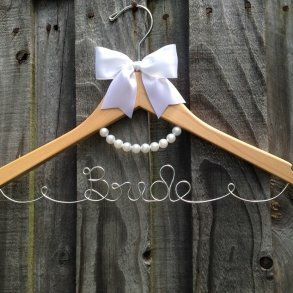 A unique range of wedding decorations & accessories to make your day extra special. 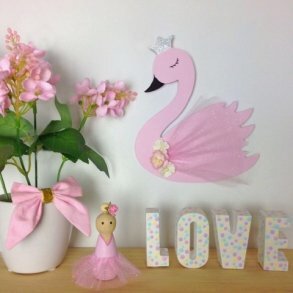 Unique handmade items your kids will treasure. 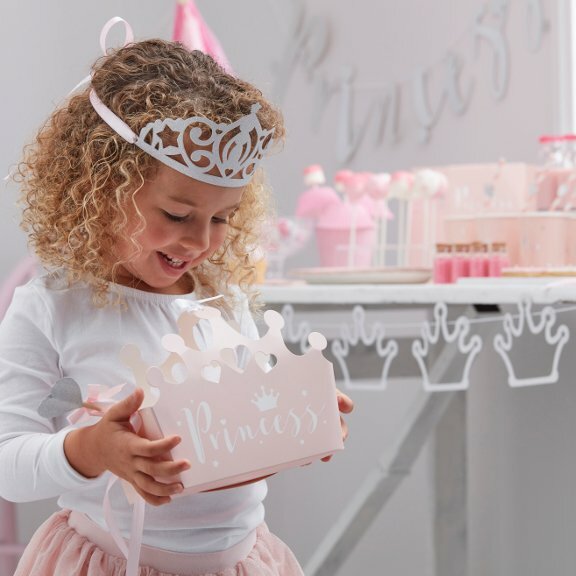 A large range of party essentials to add the finishing touches to your special event. 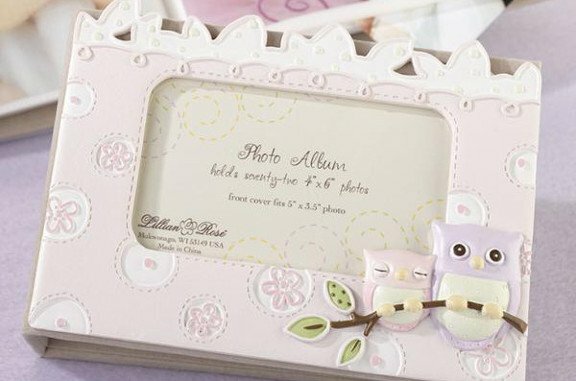 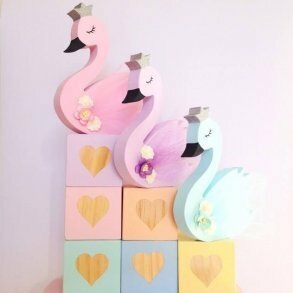 How Divine – Australia’s online Wedding, Party, Kids Room Decor & Gift shop! 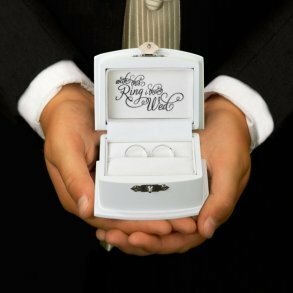 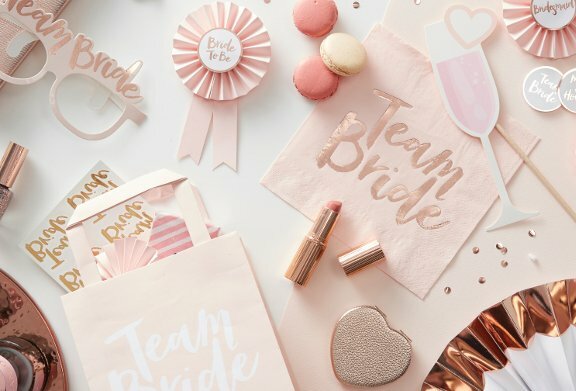 How Divine offer a unique range of over 3000 wedding, party and kids products, everything you need to plan your special event. 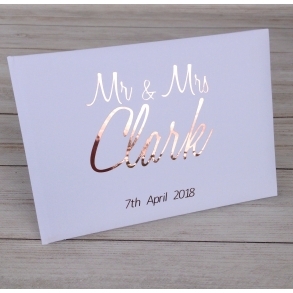 Our aim is to offer our customers a unique selection of quality wedding and party supplies at affordable prices. 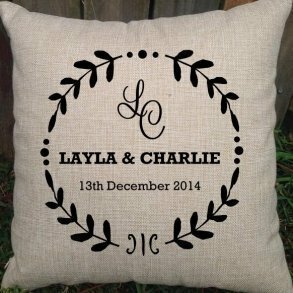 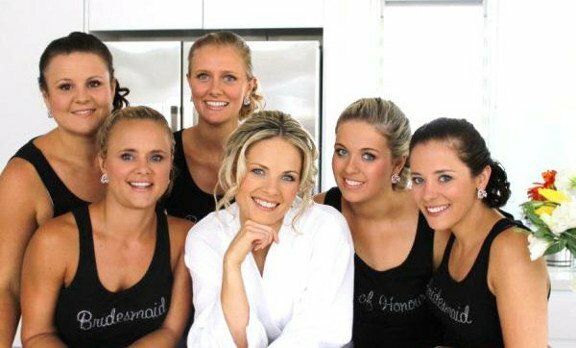 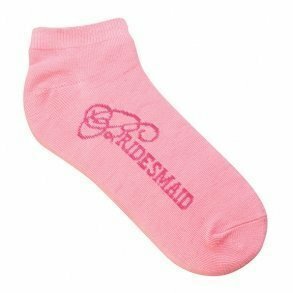 We have sourced the very best wedding, party and kids products throughout Australia and also internationally to provide you with the latest styles and trends. 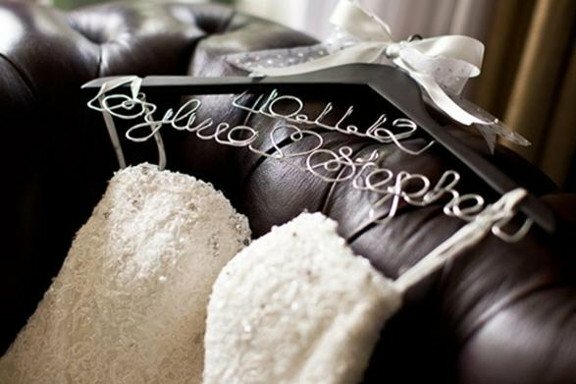 We are Australia’s leading stockists for the following wedding and party brands: Lillian Rose, Hortense B Hewitt, Dress My Cupcake, Ivy Lane Design, Elegance by Carbonneau, Weddingstar and Ginger Ray. 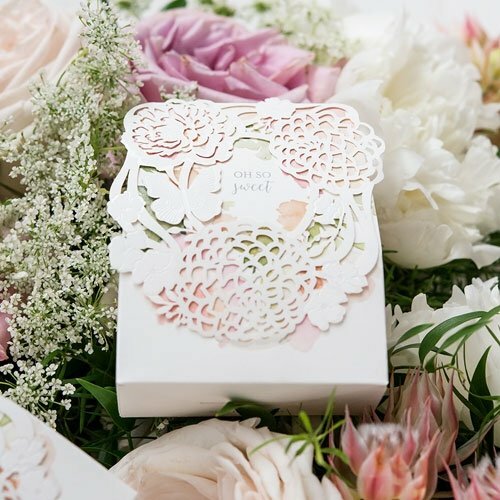 How Divine is 100% Australian owned and operated, shipping our products worldwide. 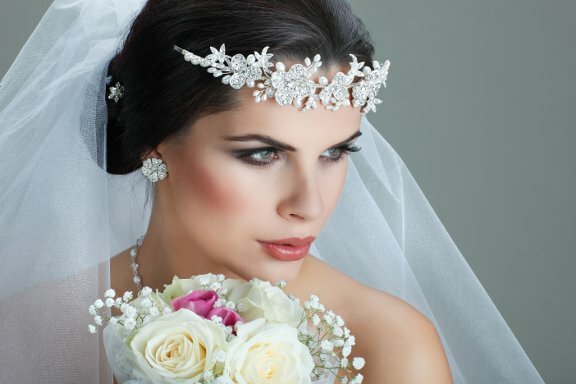 When you’re next planning a celebration, be sure to shop with How Divine ~ the ultimate online wedding shopping experience. 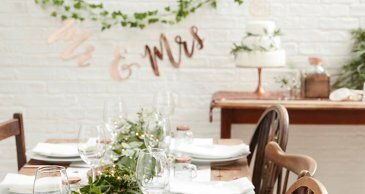 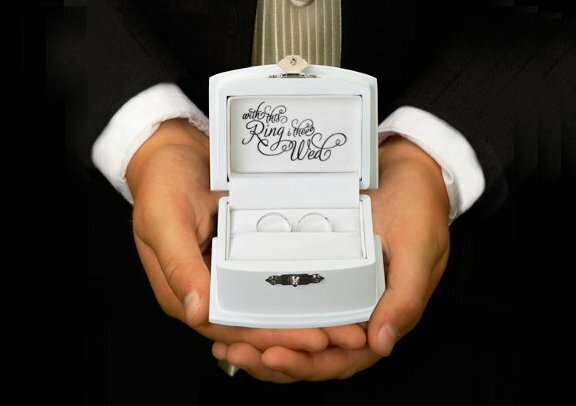 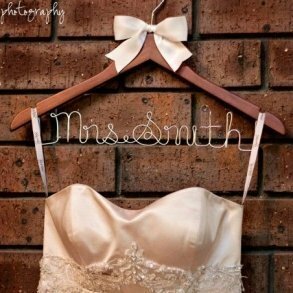 Shop for Wedding Products Online! 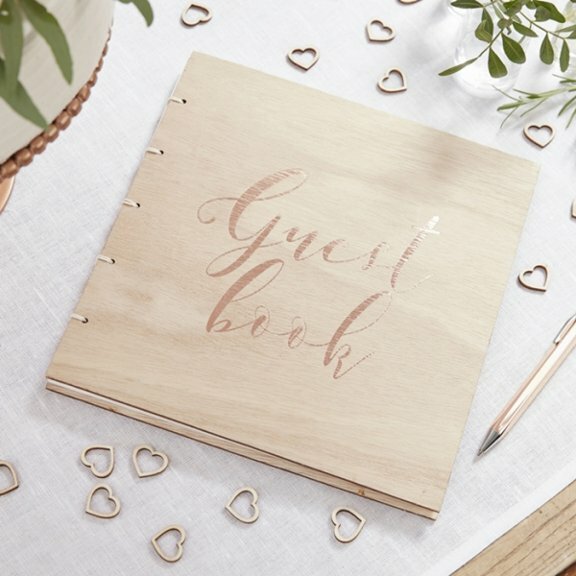 We have made it easy to plan your wedding by offering a wide range of quality wedding supplies to suit any wedding theme, colour or budget. 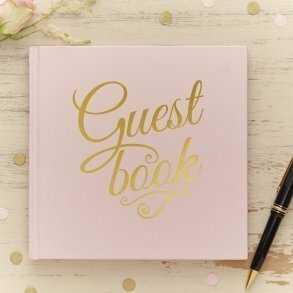 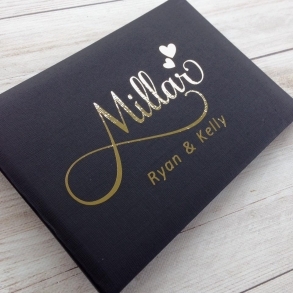 Our extensive range consists of Bridal Hair Accessories, Wedding Guest Books and Pens, Ring Pillows, Wedding Jewellery, Wedding Decorations, Bridal Party Gifts, Personalised Wedding Coat Hangers, Personalised Wedding Pillows, Bridal Garters, Wedding Shoe Stickers, Bomboniere Boxes, Wedding Favours, DIY wedding accessories along with a wide range of Personalised Wedding Items and much more! 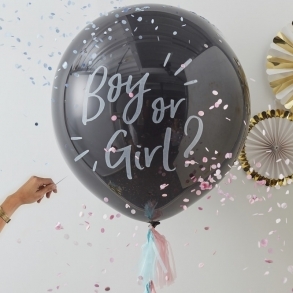 Shop for Party Products Online! 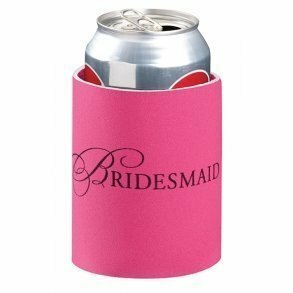 Planning a bridal shower, engagement party, birthday party, baby shower, Christmas party or corporate event? 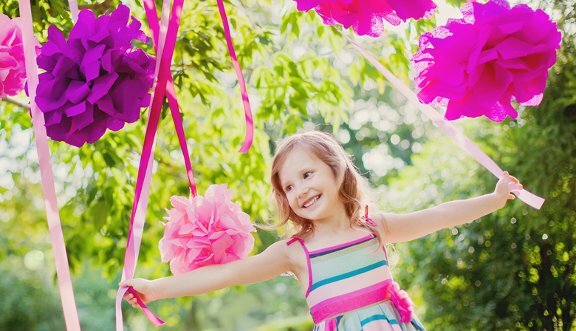 Check out our stylish range of affordable party decorations and supplies. 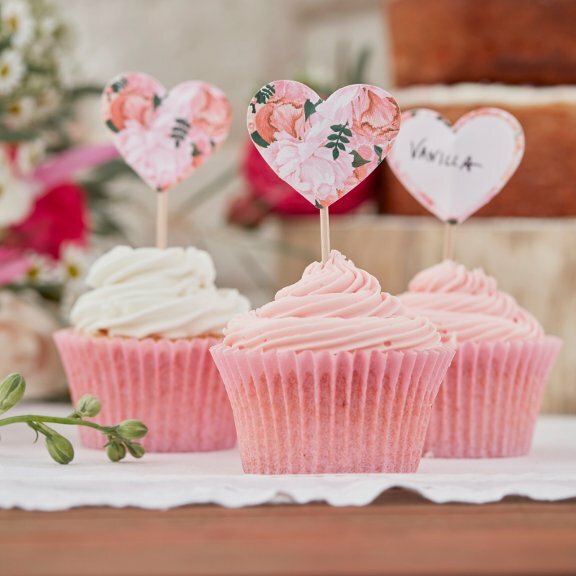 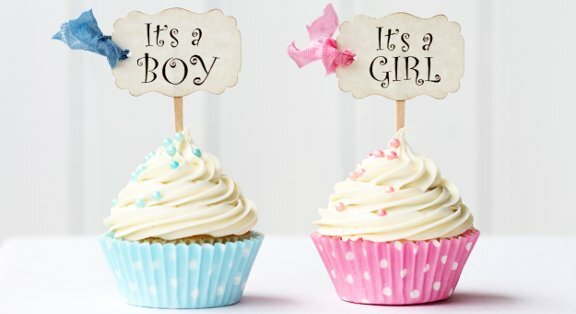 Our best selling range of designer cupcake wrappers and tissue paper pom poms are available in many colours and patterns, perfect to dress up any event. 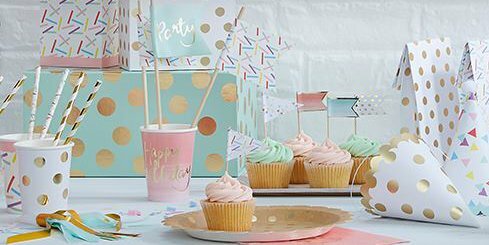 We also stock a range of colourful party tableware including paper plates, cups, napkins, ice-cream cups and vintage paper straws. 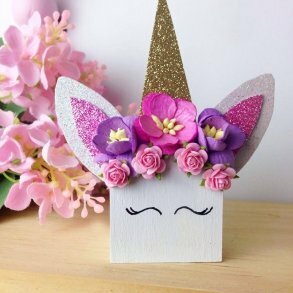 NEW – Shop for Kids Bedroom Decor, Gifts & Hair Accessories Online! 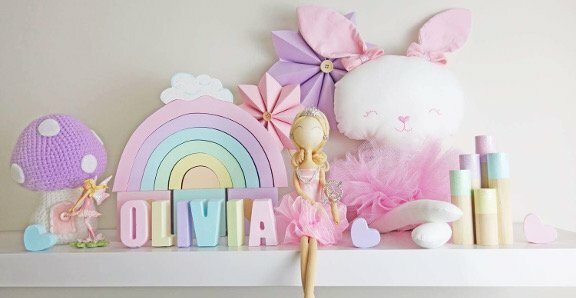 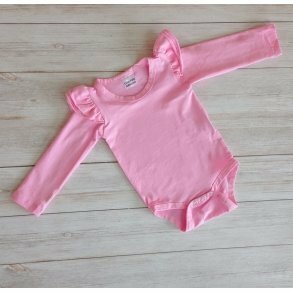 How Divine has just expanded their range to now include a unique range of handmade kids bedroom decor along with some gorgeous girls hair accessories and baby gifts. 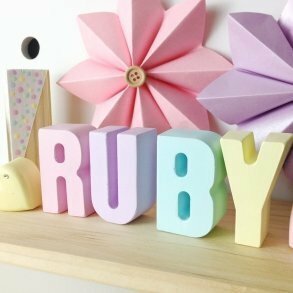 We pride ourselves on creating quality pieces at affordable prices to turn your little ones room into something they have only ever dreamed of. 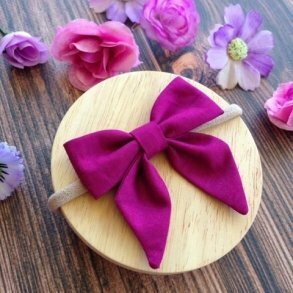 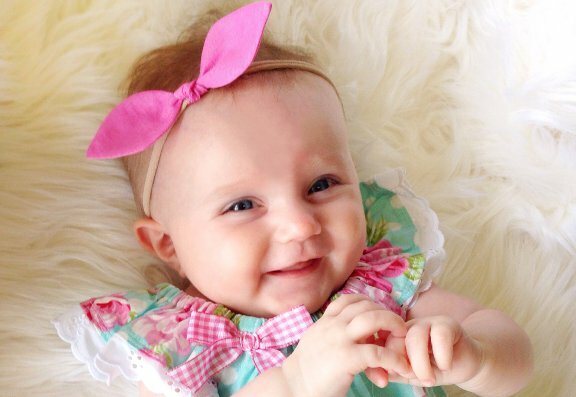 All of our baby, toddler and girls fabric bows, clips & hair accessories are handmade here in Australia. 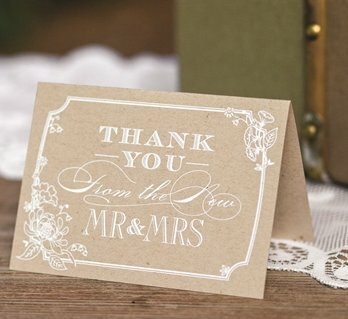 Read our customer feedback to see what our customers are saying. 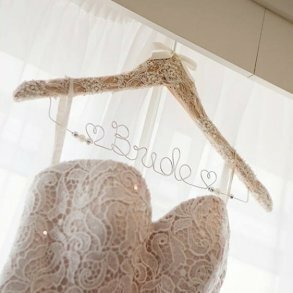 We look forward to helping you plan and celebrate your special event!